Brunswick Senior Resources is holding a Seniors First event on Thanksgiving where volunteers will visit and serve seniors a delicious meal. There’s nothing better than having a wonderful holiday meal and some companionship! 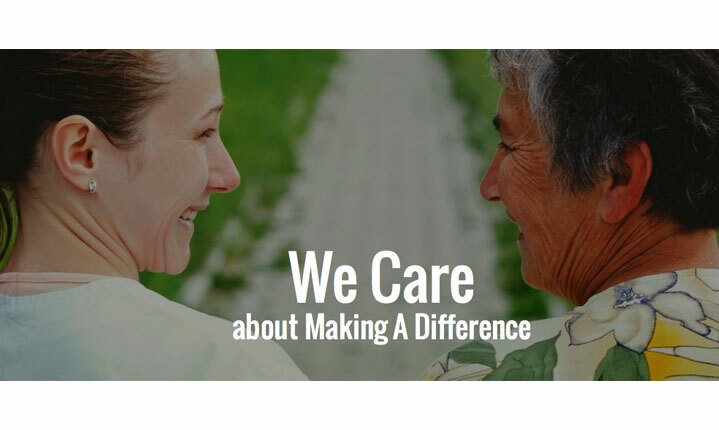 If you are interested in sharing a little bit of your time, happiness, and joy with seniors in need, then you can contact Brunswick Senior Resources to get involved. With your support, seniors will receive a full, cooked Thanksgiving dinner, including: turkey, stuffing, green beans, cranberry sauce, rolls, and a beverage. They will also be given an additional package to enjoy on Friday. 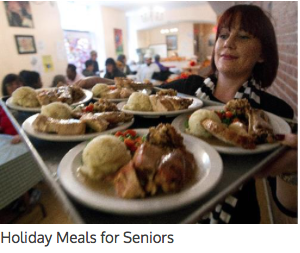 The goal of Brunswick Senior Resources is to make the holidays brighter for seniors in need. If you cannot physically volunteer, you can always send a donation of whatever amount you are able to contribute. The aim is to raise $12,000 before the holiday season ends. To get involved, give them a call at (910) 754-2300 or visit their website at www.bsrinc.org. 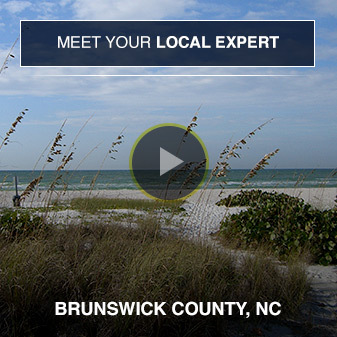 As always – if you, or someone you know, are are looking to sell a house or purchase a home in the Brunswick County area, contact me – Anne Arnold. As your local real estate and community expert, I would be happy to help you reach your real estate goals. Call me today at (910) 367-1202. ← Family Fun Awaits at Battleship Alive!